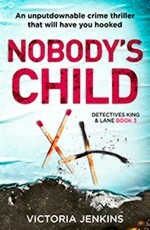 NOBODY’S CHILD, Victoria’s third Detectives King and Lane novel, was published by Bookouture in June 2018. Victoria Jenkins is in her thirties, and lives in Caerphilly, Wales, where she works as an English tutor. 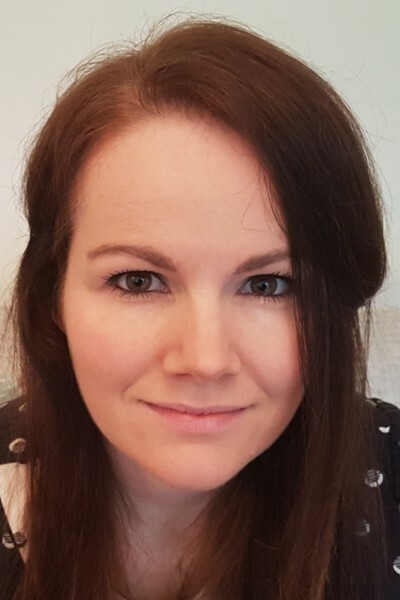 She is a published poet, has been a prizewinner in the Rhys Davies Short Story Competition and is married to a national table tennis champion who is also a Commonwealth Games medallist. 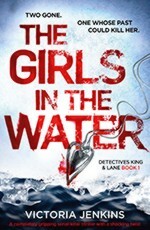 Her first novel, THE GIRLS IN THE WATER, (Bookouture 3 August 2017) introduced DI Alex King and her young protégé DC Chloe Lane and was a top 30 UK Kindle bestseller and top 5 US Kindle bestseller. 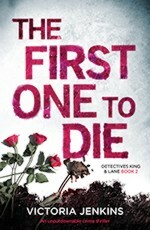 THE FIRST ONE TO DIE (Bookouture 15 November 2017) featured several times in the Amazon UK top 100. Her new King and Lane novel, NOBODY’S CHILD, was published by Bookouture in eBook at the end of June. 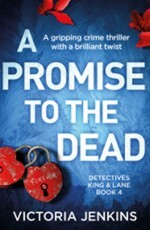 A PROMISE TO THE DEAD, the fourth King and Lane novel, will be published by Bookouture in eBook on January 21 2019. Victoria Jenkins is published in a number of languages.